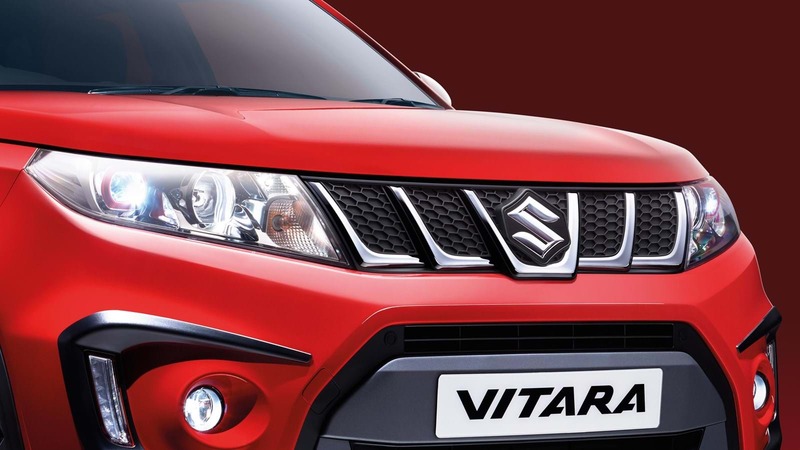 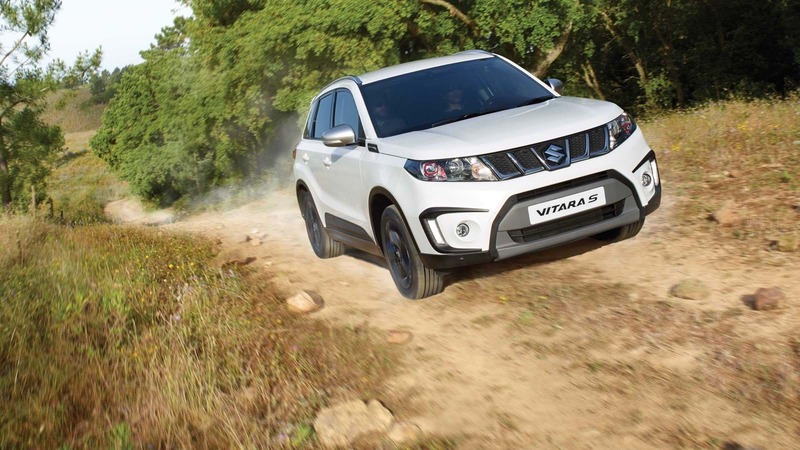 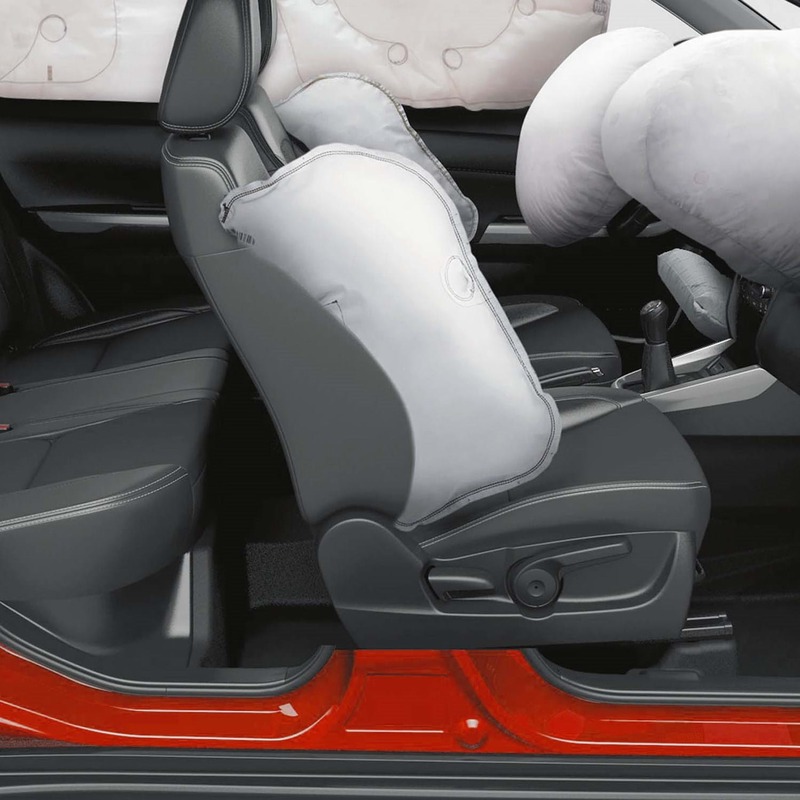 The Vitara S is the sporty addition to the Vitara range. 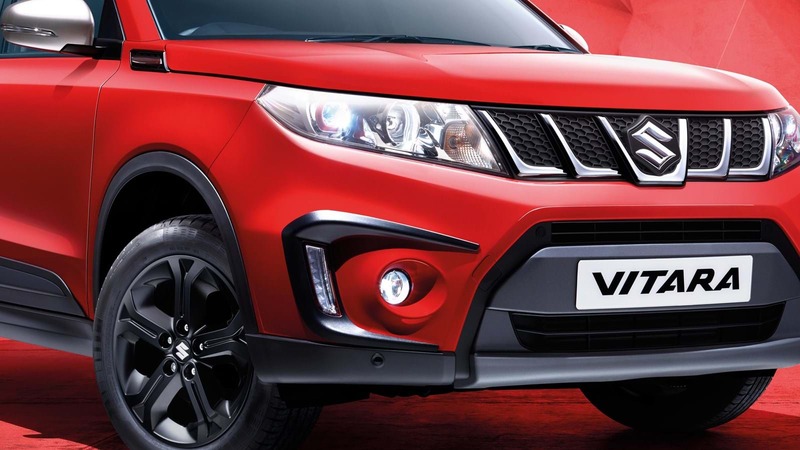 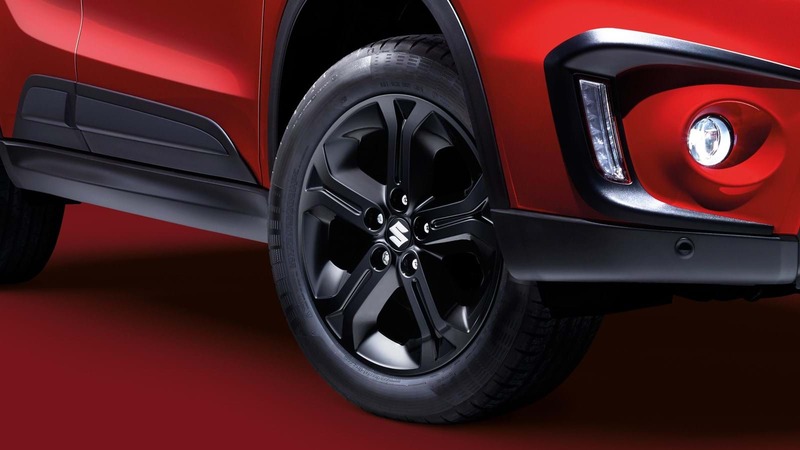 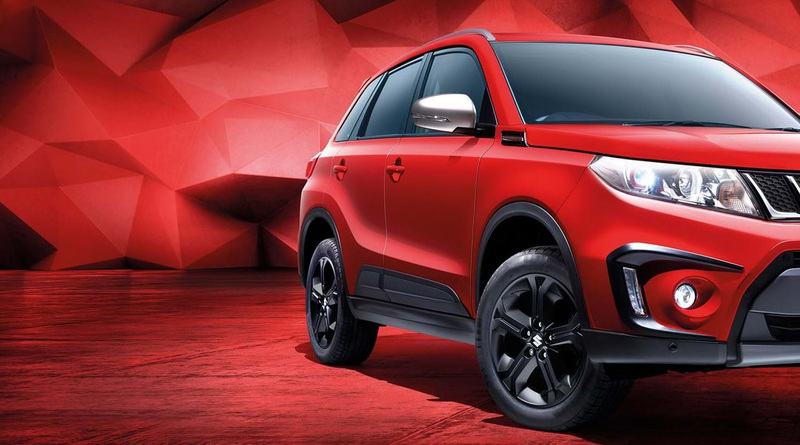 With its unique front grille, rear spoiler and dramatic black alloys, the Vitara S will turn heads while you take on the road. 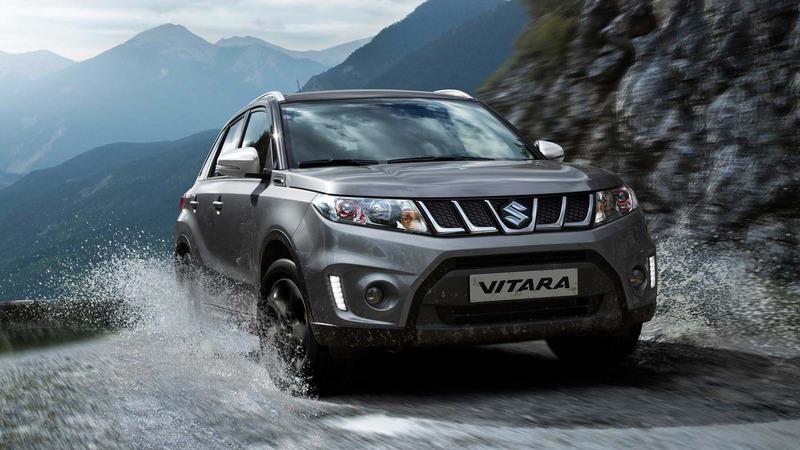 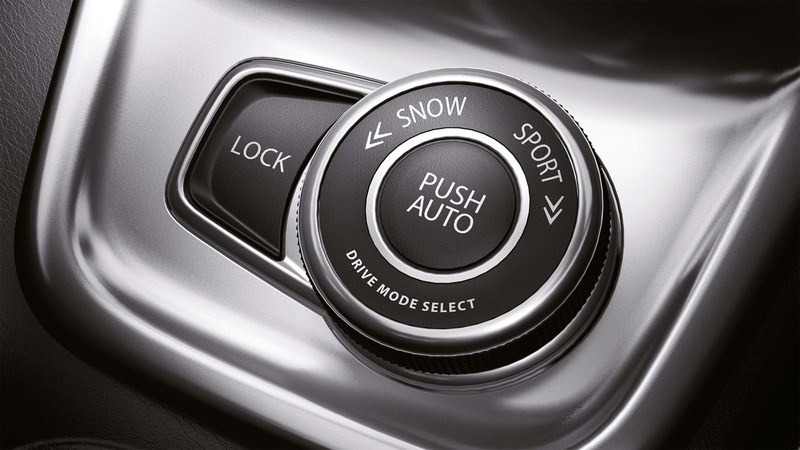 The Vitara S’s ALLGRIP 4-wheel Drive System is designed around four modes to give you the response, traction and stability you need to take on any conditions – from country lanes to deep snow and mud – all while optimising fuel efficiency.